where S = (V - Vsh)/(Vstd - V) and V is the detector voltage, T is the temperature, the subscripts s and sh refer to the emissivity standard and the shutter, respectively. 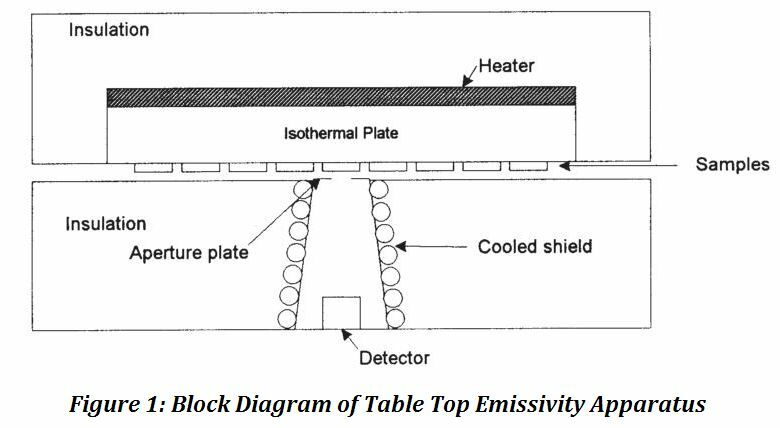 The emissivity standard measurements are readings of the blackbody and cold chamber. 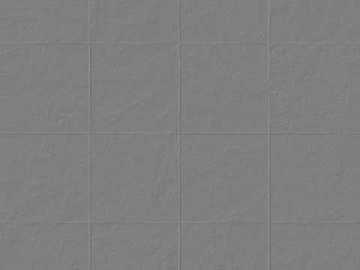 They are taken before and after the sample readings and are averaged to cancel detector drift effects.